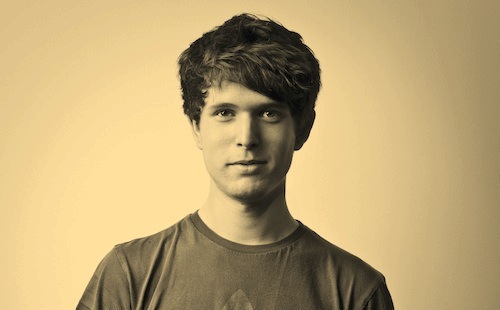 Last night, James Blake stopped by BBC Radio 1’s “Residency,” where he shared a two-hour mix that included a new song entitled “40455,” as well as remixes from both Beyoncé and Mystikal. You can check them all out for yourself by following the jump. Last spring, Blake released his second studio album, Overgrown, which was released through his own label, ATLAS Records, and was for the most part well received by all. More recently, the UK native made waves across the interwebs for his collaboration with 2013’s breakout artist, Chance the Rapper. Comment below and let us know what you think of these tracks, and be sure to follow UTG on Twitter for the most recent updates on all things music.